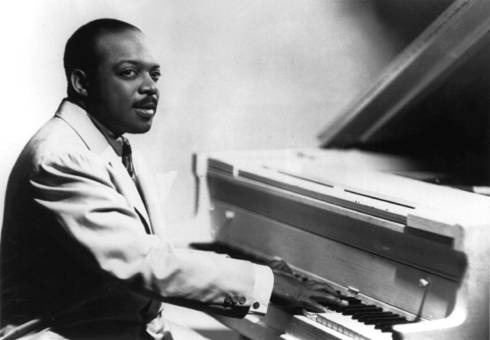 All About Jazz is celebrating Count Basie's birthday today! 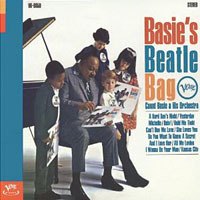 Bill Basie studied music with his mother as a child and played piano in early childhood. He picked up the basics of early ragtime from some of the great Harlem pianists and studied organ informally with Fats Waller. He made his professional debut as an accompanist for vaudeville acts and replaced Waller in an act called Katie Crippen and her Kids... Read more.